In this tutorial you will see how to crochet a hairpin lace strip with the row in the middle made of single crochet stitches. On one side of the strip we worked one single crochet, and 3 single crochet stitches - on the other side. 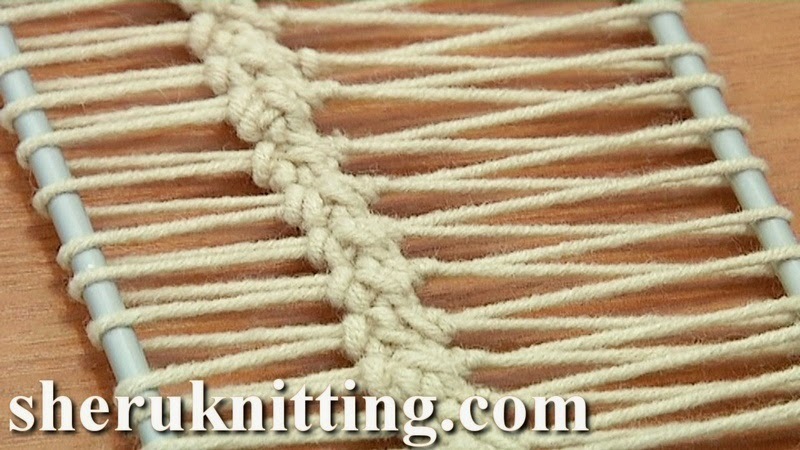 All stitches are worked into the loops. Thanks for watching and please subscribe for more tutorials in hairpin crochet!